770 Norse Rd. 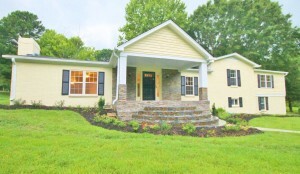 Eads TN 38028 Home for sale!! Low Fayette County Taxes & Convenience to Everything! 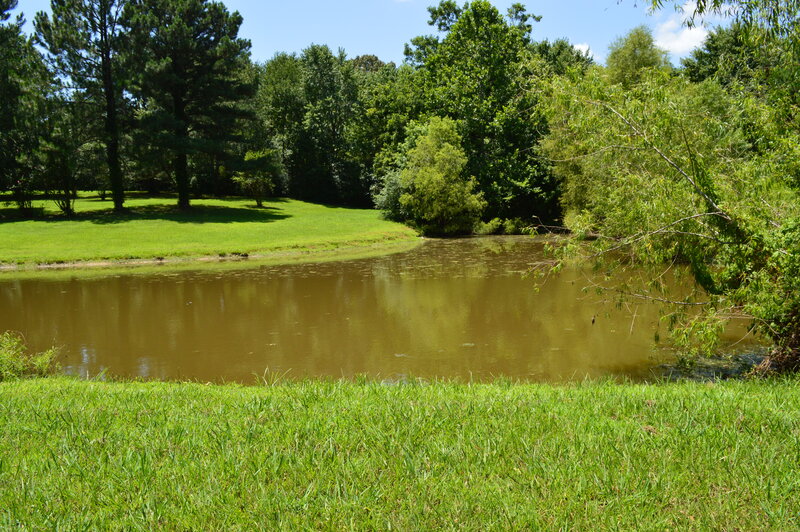 MUST SEE this Gorgeous Complete Remodeled Home for Sale with 2.90AC Corner Lot with Pond! Contact Chris Griffith with Jasco Realtors Today for Appts. 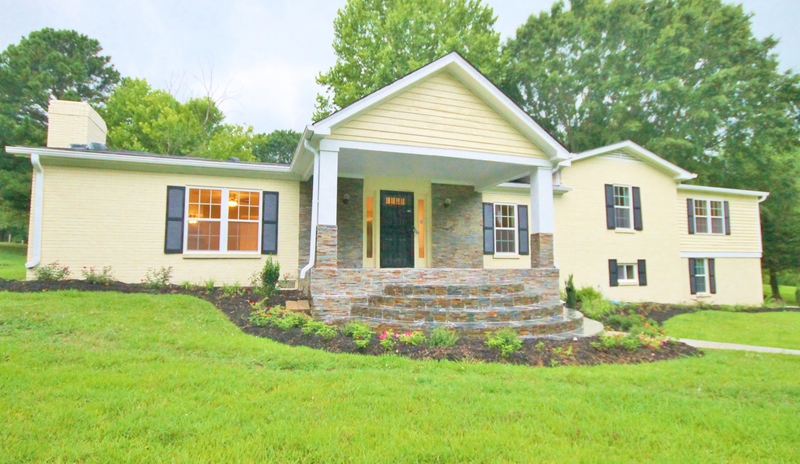 901-461-5590 MLS#9980508, $379,900 – BRING OFFERS! MOTIVATED SELLER!! 4 Bedrooms ( 4 Bedrooms Downstairs with 2 Large Rooms in Basement) and 3 Full Baths, True Master Suite/Retreat with Large Dual Vanity/Her Make- UP Vanity/Separate Shower/Whirlpool Tub/2 Large Walk in Closet(s), New Granite Throughout with Undermount Sink, New Backsplash in Kitchen, New Faucet(s) & Hardware/Locks, New Bamboo Wood Flooring, New Marble Floors, New Carpet, New Stainless Steel Appliances, New Windows, New Interior and Exterior Paint, Large Basement, New Heating & Air, Additional Insulation Added,New Professional Landscaping, NEW Roof, Wood Deck – Great Home for Entertaining with Open Concept and SO MUCH MORE!!! Living Room (Has Fireplace), Dining Room with Fireplace, Spacious Kitchen, Breakfast Room and Breakfast Bar, Great Natural Lighting Throughout with All New Windows, 2 Car Attached Garage and Great Size Wood Deck overlooking Gorgeous Land that includes a Corner Lot with 2.90AC with POND – Move-In-Ready with Great LOCATION & LOW Fayette County Taxes & Utilities – NO HOA Fee(s) & MOVE-IN-READY!! MUST SEE TODAY! Contact Chris Griffith with Jasco Realtors 901-461-5590 for Appts.